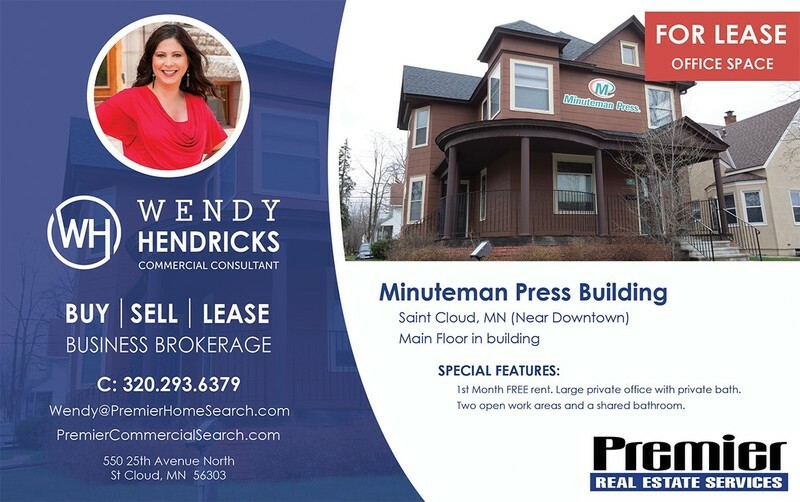 Unique office property available on St Germain Street, just blocks from downtown St Cloud! 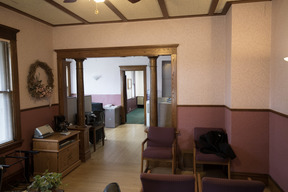 Two level building features several entrances, a private parking lot with free street parking. 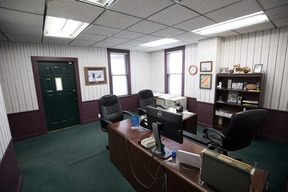 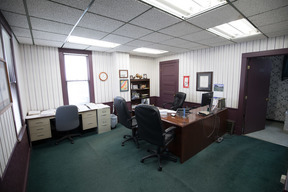 Upper level includes 4 individual offices, a bathroom and break room. Lower level includes 1 large private office with private bath, 2 open work areas, 1 shared bathroom. 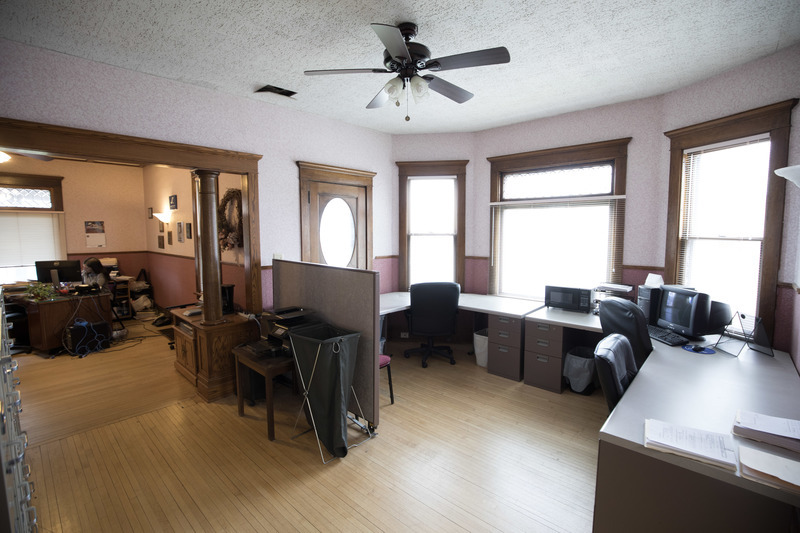 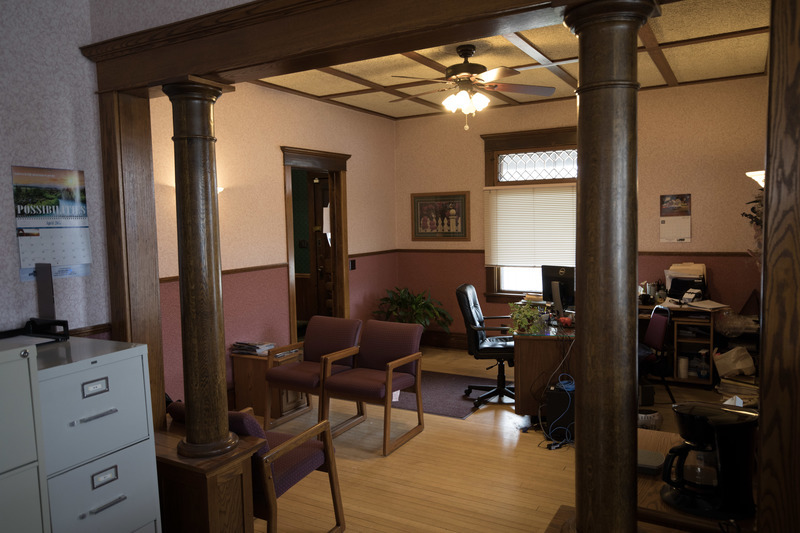 This property has a lot of charm and provides the opportunity for a business to be in a private building within walking distance to restaurants/bars, convention center and the business community in the downtown St Cloud area. Call Wendy Hendricks today 320-293-6379 now for first month's rent free! 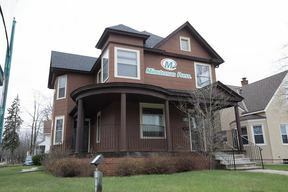 Walking distance to restaurants/bars, convention center and the business community in the downtown St Cloud area.